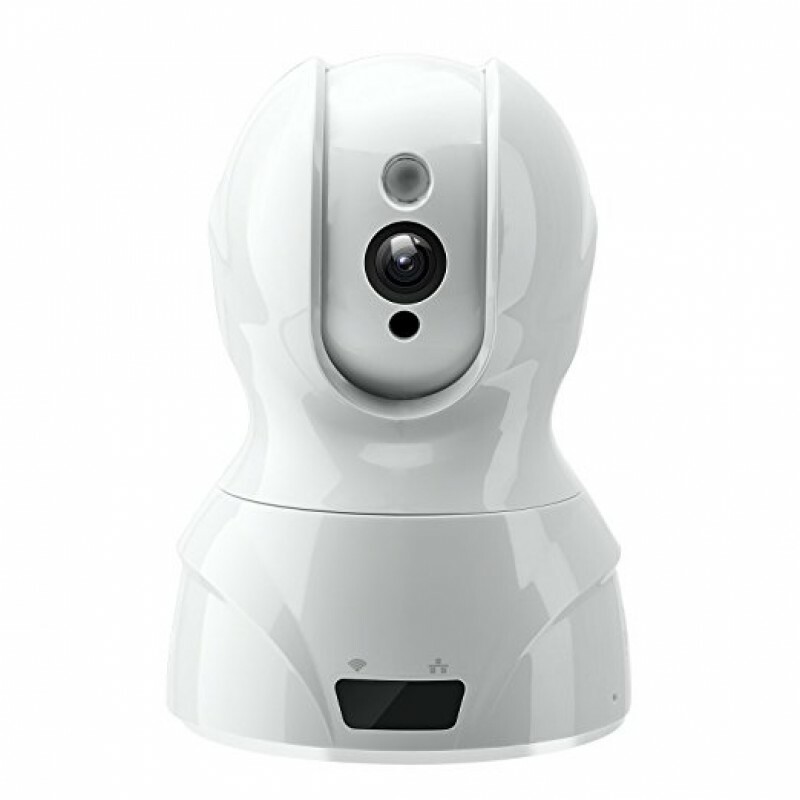 There is no doubt that this is one of the best video baby monitors on the market right now. 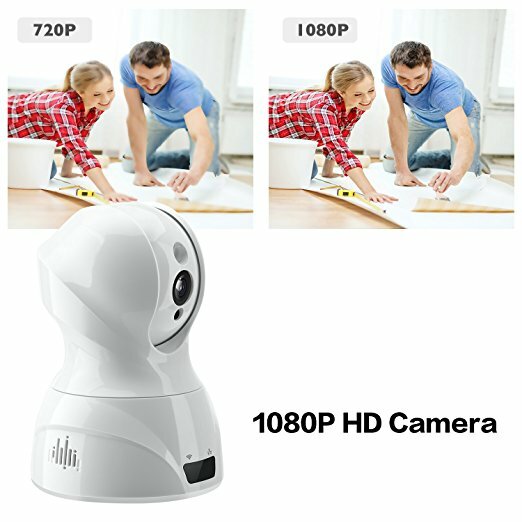 You will love its HD camera that delivers very high-quality videos and pictures. 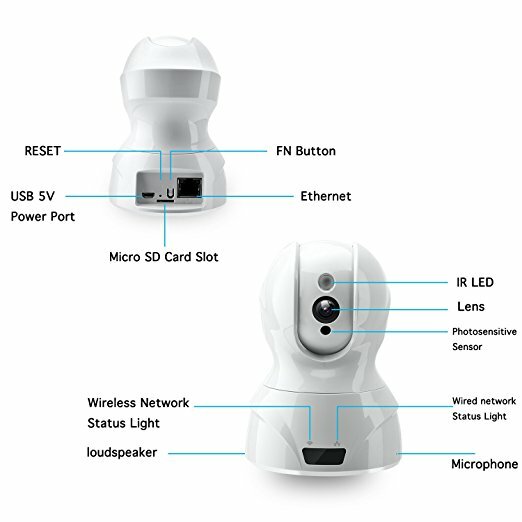 It comes with infrared lights so you will be able to capture photos/videos even at night with great clarity. Several alerts when the baby makes any kind of motion will be sent to your phone immediately which can be helpful if they are sleeping and have just assumed a wrong posture. 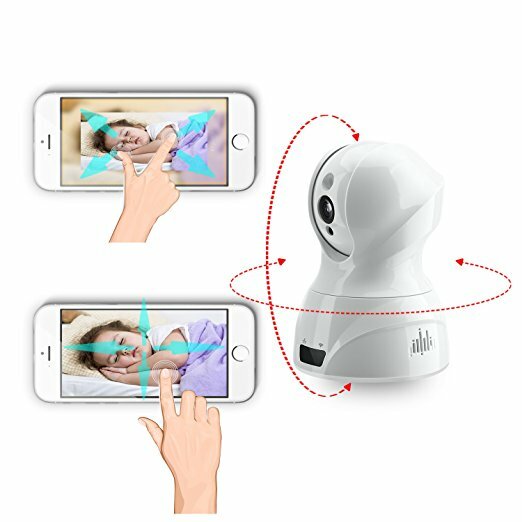 A Two communication is also a possibility with this Wi-Fi baby monitor although it does not come with presaved lullabies that you can play for the baby to soothe it when you are engaged in other things. It takes very high-quality photos and videos thanks to its HD camera. 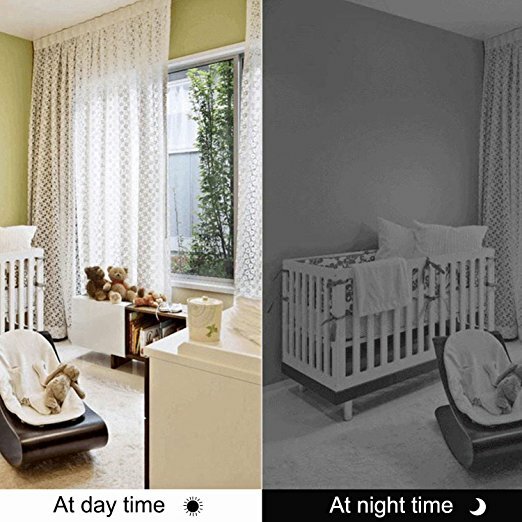 You can use it for monitoring your baby at night thanks to its infrared lights. It can pan, tilt, and zoom to a high degree to ensure you capture all the 7-inch details of an area. You can soothe your baby through it thanks to its two-way communication. It sends you alerts when your baby makes any kind of movement. You can mount it on walls so that you get better views of the room you are monitoring. It does not come with any kind of lullaby or soothing sounds that you can play for your baby.